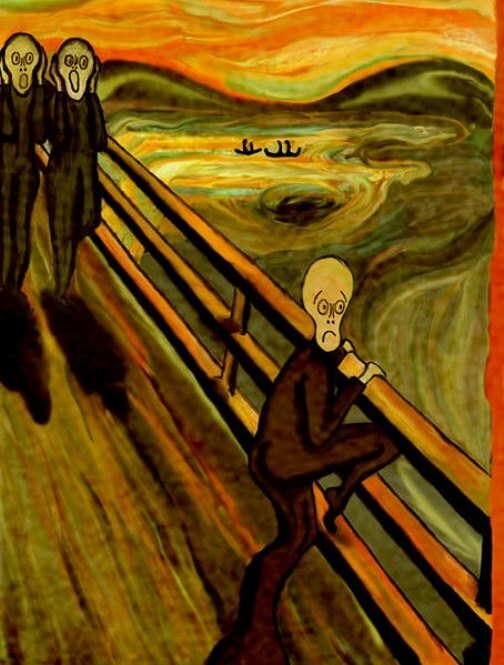 A series of Expressionist paintings and prints created by Norwegian artist Edvard Munch between 1893 and 1910 still inspire artists all over the world. 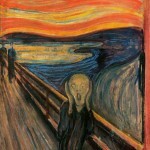 Indeed, an agonized figure against a red sky acquired iconic status in popular culture. 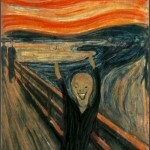 Besides, widely considered the second most famous painting ever, it instantly became recognizable to a broad audience. 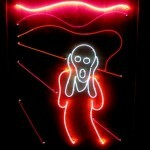 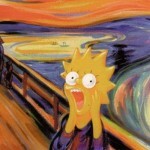 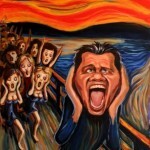 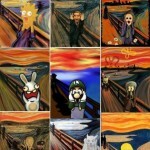 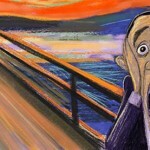 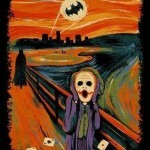 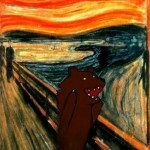 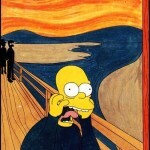 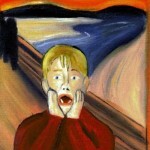 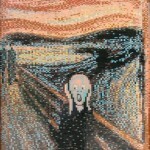 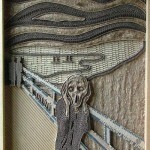 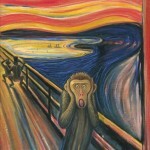 As a result, The Scream appears in advertising, cartoons, such as The Simpsons, films and on TV. 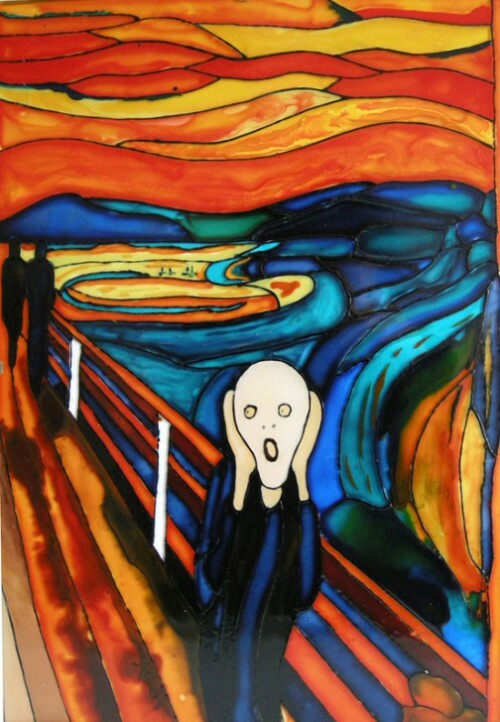 This stunning rendition made from stained glass, breaking the painting up into smaller frames, and then coloring them to give them depth and vitality. 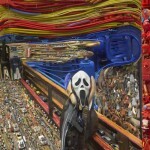 The image exhibits an astonishing range of colors, moving from bright luminescent areas, to long, sinister shadows.